There were some really interesting designs presented and we loved the menswear where some really memorable concepts and colours were showcased. 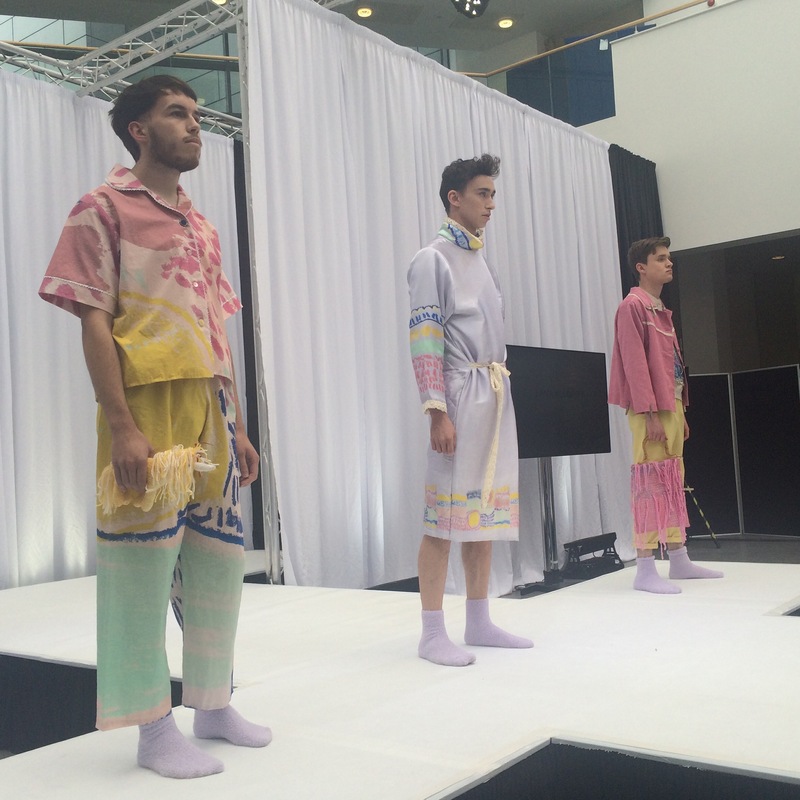 Looking forward to their degree show later in June! 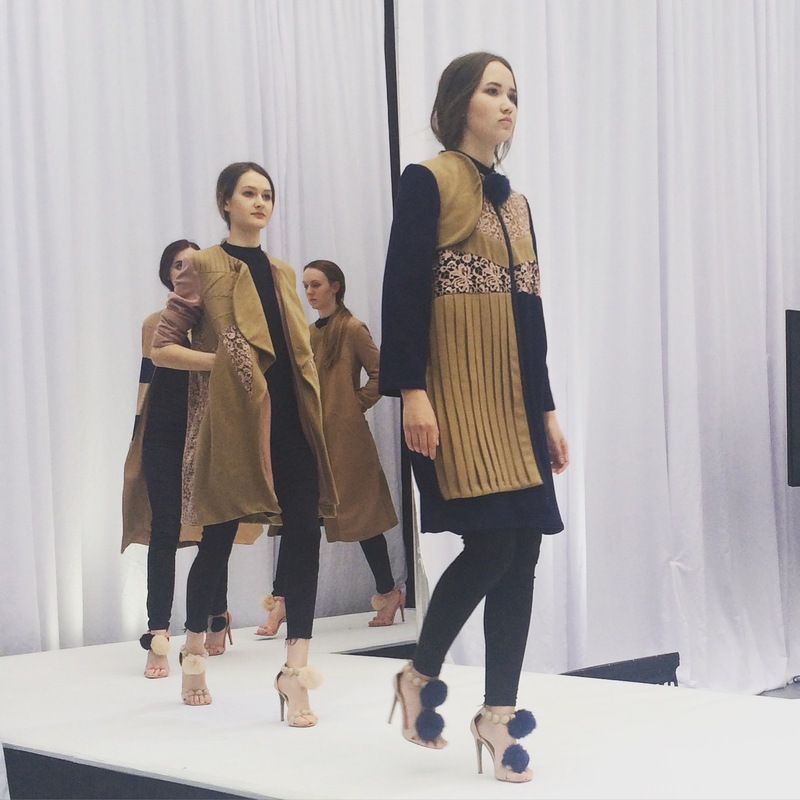 This entry was posted in Events, News and tagged aberdeen, fashion event, fashion show, graduate fashion show, gray's school of art, RGU, robert gordon university, Scotland, scottish fashion. Bookmark the permalink.